At Fair Shake, we seek to empower communities and stimulate economies in the Appalachian Basin through our residency program and our outreach programs. 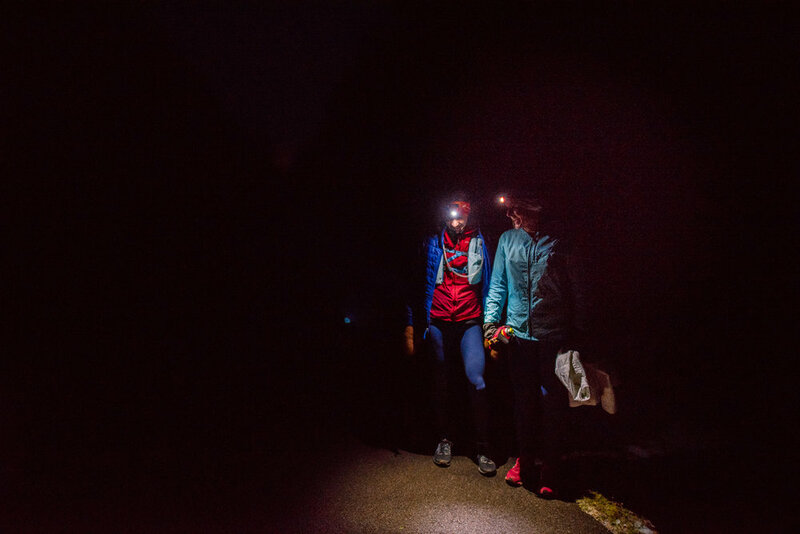 To foster a network of natural advocates in the regions we serve, we're looking to sponsor runners who work to increase exposure to the communities we serve by hosting events and utilizing social media to encourage people to explore our service area by foot. What's in it for a sponsored athlete? We're not concerned about your stellar performance as an athlete. Instead, we're looking for athletes who are fit enough to show off their trails and communities by foot. A list of deadlines you need to be able to meet to put on the event(s) described in your letter of interest.